Sofia Coppola’s third picture, loosely based on the life of the notorious French queen, is not the average historical drama/biopic we are used to seeing. If it’s cold hard facts you are looking for, turn away now as this takes liberties with history. But if you can accept the film as an MTV style, rock and roll story of a young girl stuck within the alienating boundaries of monarchy and pressure, then you may enjoy this sympathetic, visually sumptuous and ambitious account of the much debated Queen and her life. At the beginning of the film the year being 1768, we are introduced to Marie Antoinette. She is the 14-year-old daughter of Empress Maria Theresa of Austria and is charming, beautiful and naive. She is selected by her mother to marry the Dauphin, who will later become King Louis XVI, in an attempt to form an alliance between Austria and France. The young girl travels to France and meets the current king, Louis XV. After her marriage to Louis the Dauphin, who is nervous and not at all intimate with her, she is encouraged by those around her to produce an heir. This proves hard for Marie as there is hardly any passion within her union to Louis.The naive Marie is further alienated by her courtiers for being Austrian and for the fact that she hasn’t produce an heir yet. This leads to her feeling trapped and lonely within the many rules and customs of Versailles that she frequently dismisses as ridiculous . To ease her loneliness, she begins to spend large sums of money on fashion, gambling and throwing lavish parties. This or so we are led to believe is one of the many reasons that the French people revolted against the monarchy and ultimately led to her downfall. The first thing to note when watching the film is the visual appeal, which can’t be faulted. Making stunning use of Versailles, we are shown the lavish and equally decadent side to Marie’s lifestyle. Versailles, in the hands of Coppola almost becomes a pre-revolution high school, complete with gossip around every corner and scandal at every door. Differing from the conventional classical music of period pieces, Coppola lets loose with a soundtrack of 70’s and 80’s anthems, the results of which are sometimes interesting and other times intrusive to the narrative. Sofia Coppola’s script paints an interesting portrait of the controversial Marie, this time showing us a misunderstood young girl trapped within her new lifestyle whose choices incurred the wrath of many. I personally found this account an interesting one, there also were a few times in which events could have been expanded, but on the whole it was a curious spectacle nonetheless. 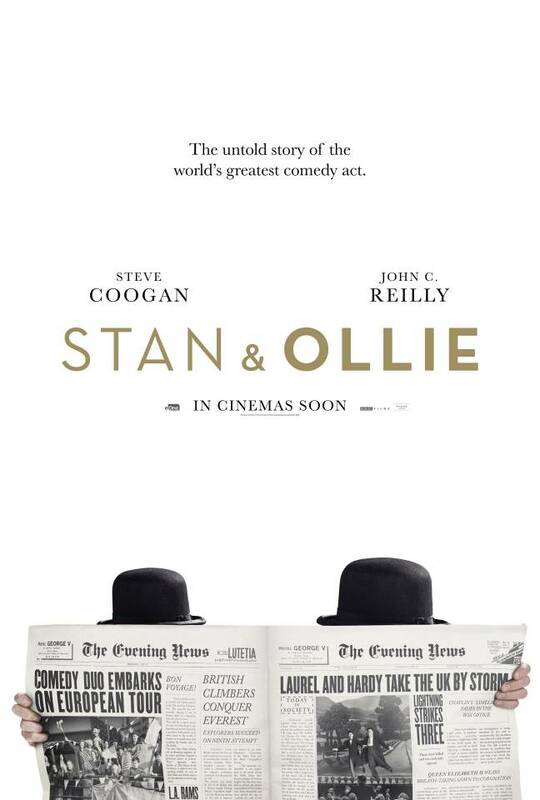 One thing that can’t be faulted is Kirsten Dunst’s expressive portrayal of the eponymous queen. She captures the skittish, carefree and naive side to her whilst revealing a melancholy uncertainty arising from her loneliness and alienation. 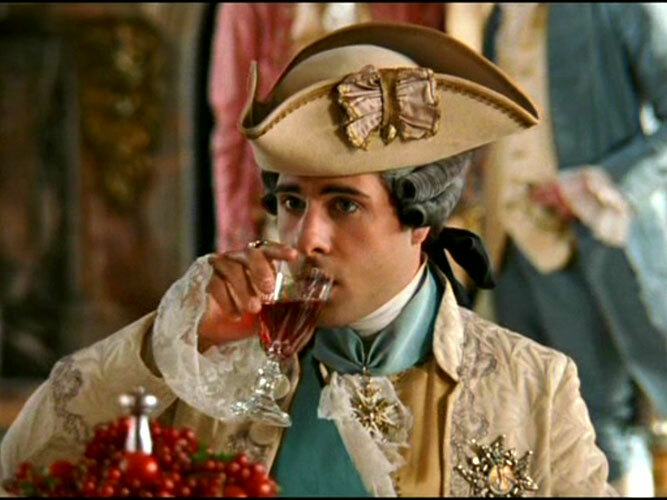 Jason Schwartzman is a hoot as Louis XVI who doesn’t often see the attractiveness of his bride and is initially unable to feel intimacy with her. Judy Davis ably stars as the lady in waiting who scolds Marie for her carefree attitude when it co mes to the traditions of the French court. Rose Byrne adds a comedic side to the film as the money spending best friend of Marie who is one of the few people who amuses her in her life. In a brief but memorable role, Marianne Faithfull is icily imperious as the Empress who knows exactly what she wants. 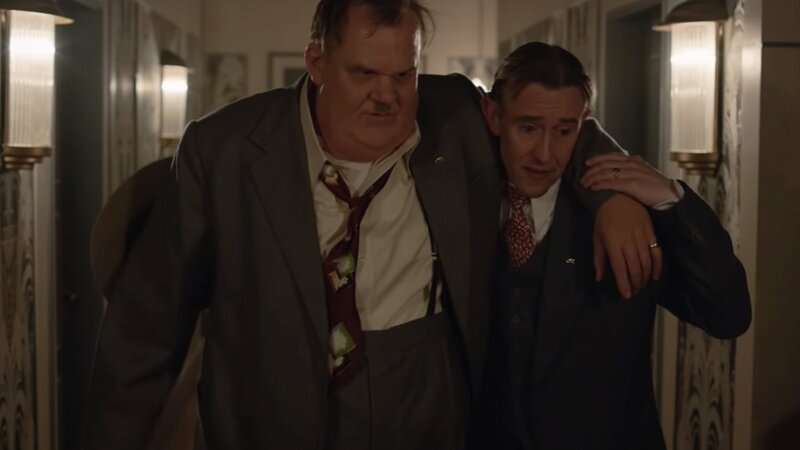 Look out for Steve Coogan as a witty diplomat, a stately Rip Torn as the ailing Louis XV and Asia Argento, delightfully sultry as the dishonorable mistress of the king. 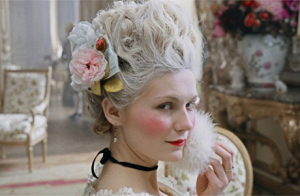 I often thing that Marie Antoinette gets a lot of dissent because of its modern ideas and contemporary casting. But if you can handle a slightly revamped film that paints an original portrait of the monarch in question, Sofia Coppola’s ambitious Marie Antoinette may be the film you’re looking for. Yes it may have its flaws, but then again, history lessons where never as interesting and original as this.